Are you ready to take the next step? 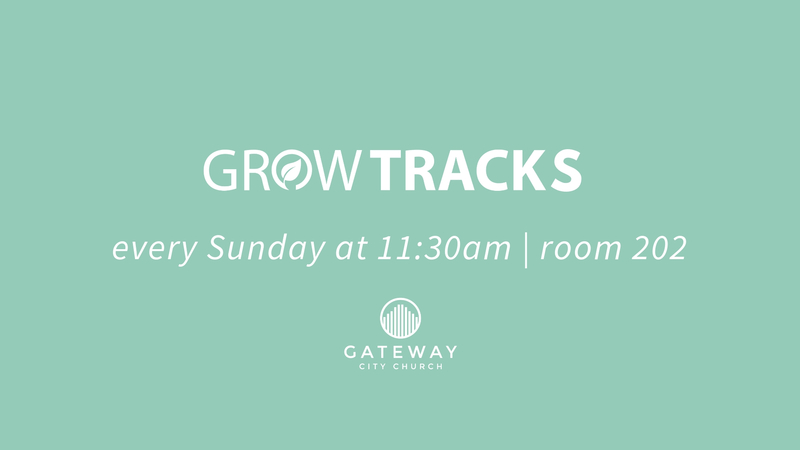 Join us for Grow Tracks. What is a Grow Track? The journey of life can be difficult and confusing. We want to help make your journey better by connecting you to God, purpose, and great friends. We offer four Grow Track classes to help you move forward in faith and live an inspired life. What Grow Track classes are offered?